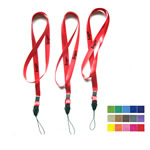 Thermal transfer polyester lanyard with safety plastic quick release buckle, and metal hook for card holder. Size: 16"L x 1/2"W on each side. Overseas production. 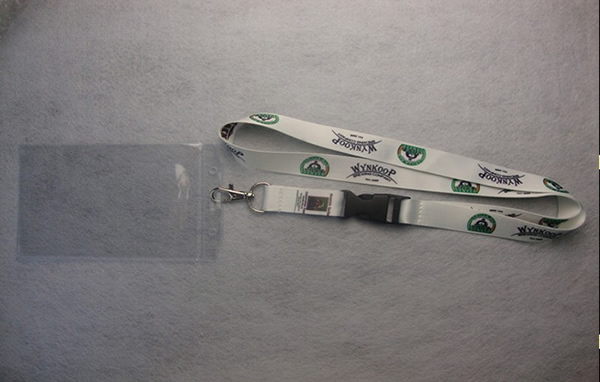 promotional gift for exhibition, event, convention. 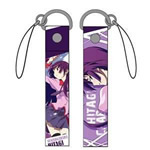 [Imprint size] 12" x 3/8"